I’m sure you’re already taking care of your dog very well, giving him all the attention he deserves. “Man’s best friend” is a common phrase about dogs, referring to their millennia-long history of close relations, loyalty, and companionship with humans. You take him on long walks in nature regularly. You play with him to stimulate his mind. You have him checked by a veterinarian at least once a year. You even trim his nails yourself because who else could do it better than you? You also give him plenty of fresh water and good quality food; naturally, you treat his stomach just like you treat yours. After all, true friendship is so hard to find, one needs to do the best one can to make it flourish. There is another thing you can do for your four-legged friend that you may not have heard of until now. Use your garden, terrace or just the window sill to start growing herbs that will do wonders for your dog’s health. That’s right! Certain herbs will work magic for your dog’s health. You can just sprinkle them on your dog’s regular food; they are totally safe. Breakfasts of champions really make champions, so start taking greater care of your dog’s tummy (and overall health) today. 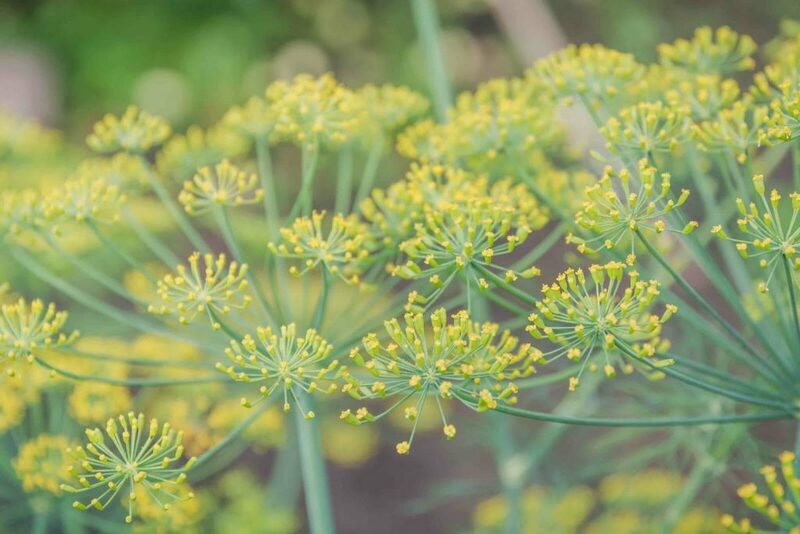 Fennel has great benefits for the digestive system and virtually any part of this herb is suitable for consumption. The seeds are particularly good at eliminating intestinal parasites, so definitely use it during cleansing treatments. You’re more than likely to find this plant in your nearest meadow or park. This plant is quite a powerful diuretic, so bear in mind you’ll have to walk your dog more often if you include this herb in his diet. 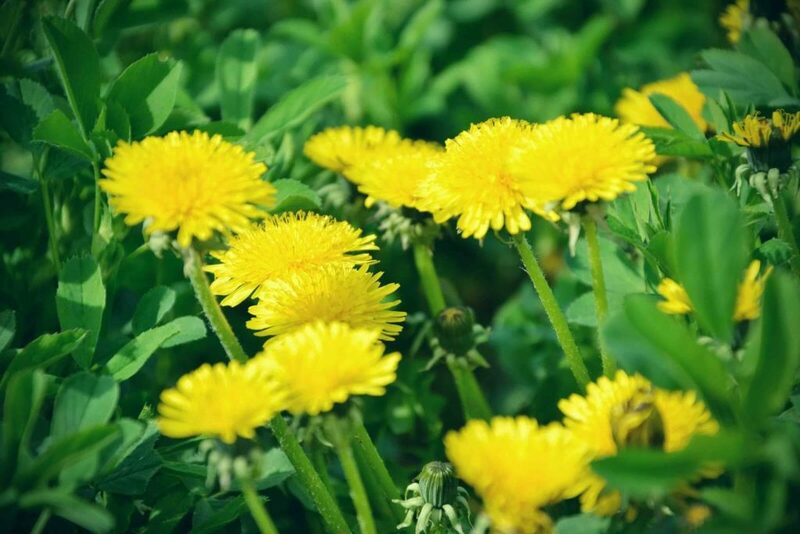 Dandelion is rich in potassium so it will keep your dog’s kidneys and liver in the highest order. Sage is another herb that helps ease digestive issues and bloating. In fact, it’s excellent at boosting the immune system and overall health. Be sure to only feed sage leaves to your dog (can be both fresh or dried). 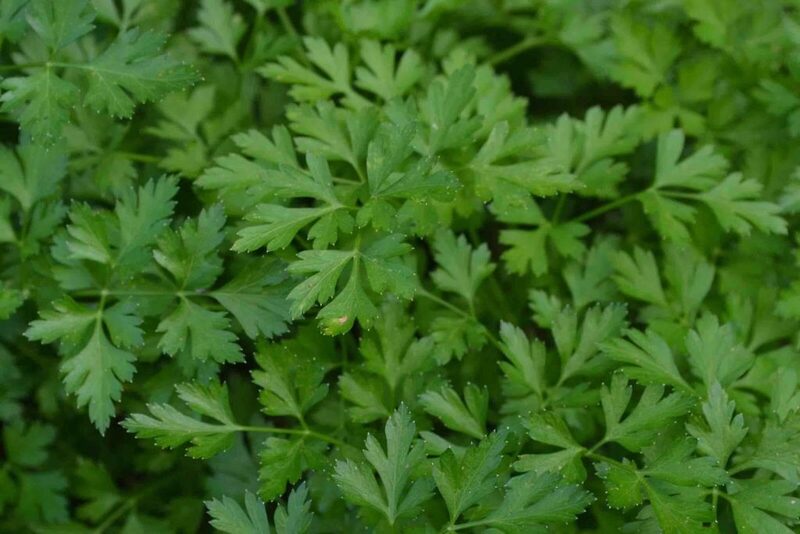 Parsley is packed with minerals necessary for the proper functioning of bladder and kidneys. It maintains the right pH levels which keeps your dog’s tummy happy. Parsley improves digestion as well. 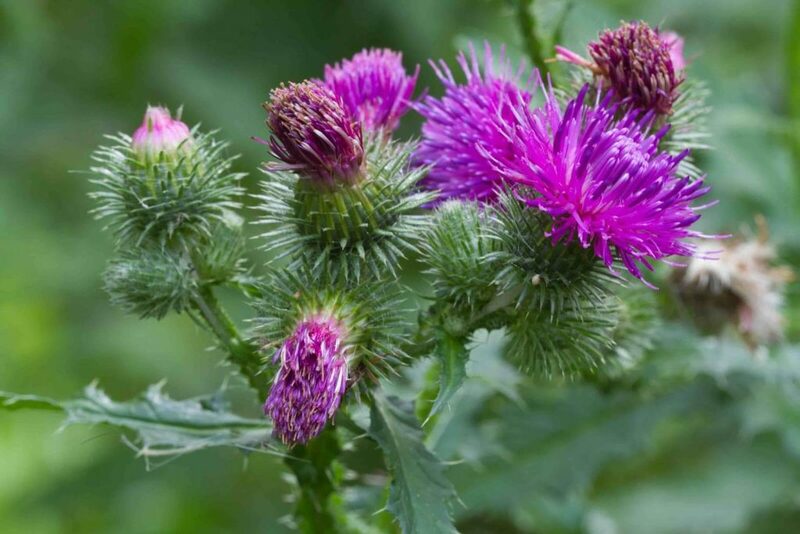 Milk thistle has detoxifying qualities, which is why it’s particularly good for strengthening liver functions. 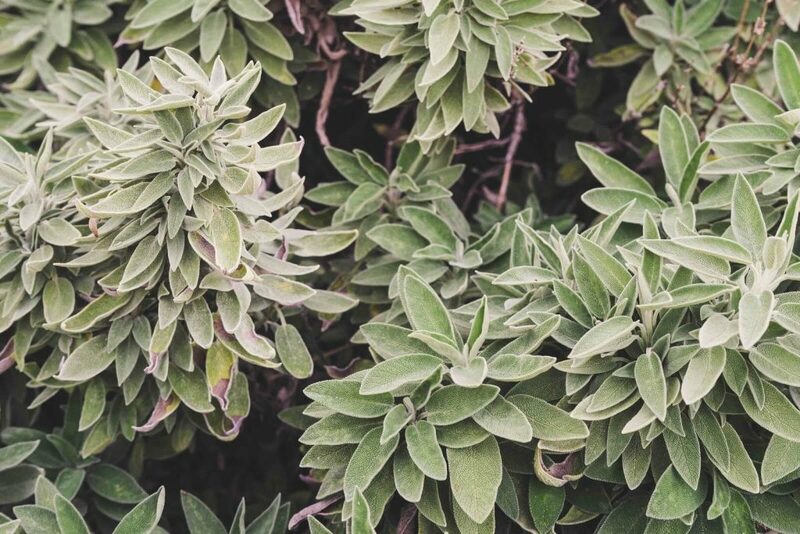 Healthy liver means healthy skin, so indirectly, this herb can also help treat skin problems. The less-commonly-known benefit is that it calms your dog’s temper. It’s super easy to grow at home and very effective at treating nausea and indigestion. It may be the best thing to give to your dog after it consumes a random find in the bushes; we’ve all been there and we know how it ends! We’d advise that you consult with your vet if your dog is experiencing any digestive or other issues. 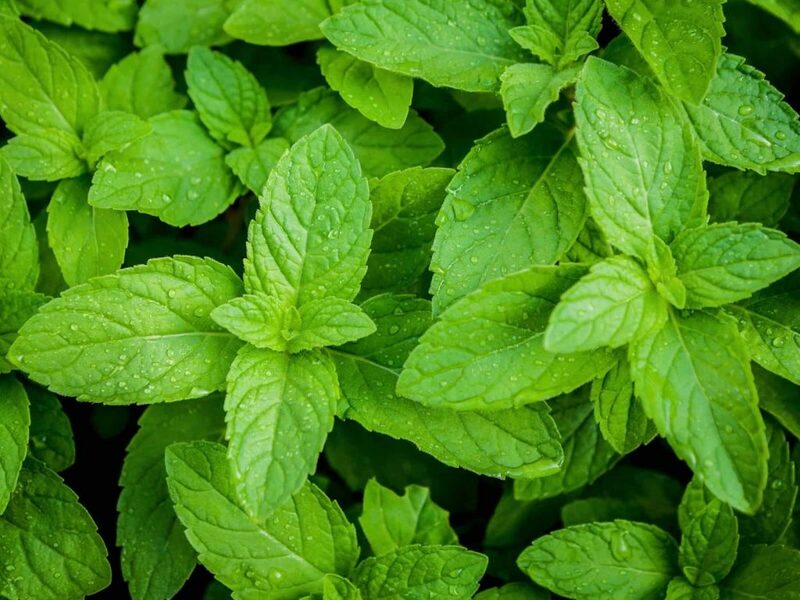 Herbs have enormous health benefits, but they won’t substitute medicaments.